Check out the new Chevrolet Sonic at our dealership, Ingersoll Auto of Danbury, near New Milford and Waterbury. 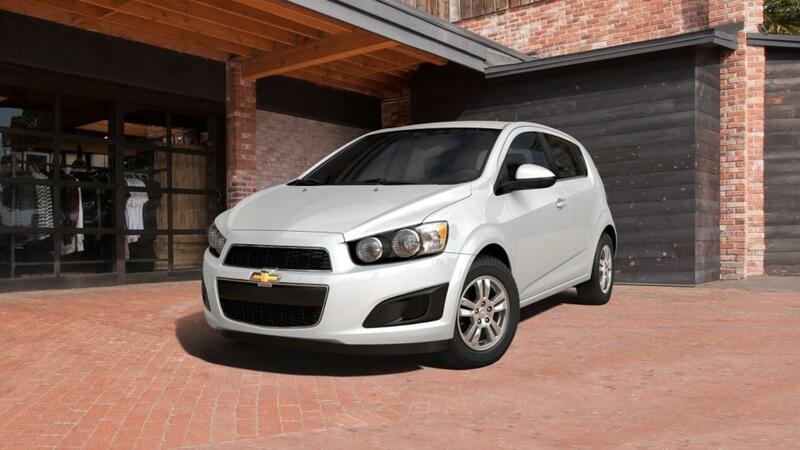 The Chevrolet Sonic is a high caliber compact car. It includes a 1.8-liter engine with a manual or automatic transmission, but if you want additional power you can opt for the 138hp 1.4-liter turbo. Tech aficionados will take advantage of a 7-inch touchscreen infotainment system, and 4G LTE internet connectivity with Apple CarPlay/Android Auto and available onboard Wi-Fi. If you're hunting for a nimble city car that's a joy to drive and painless to park, this is it. 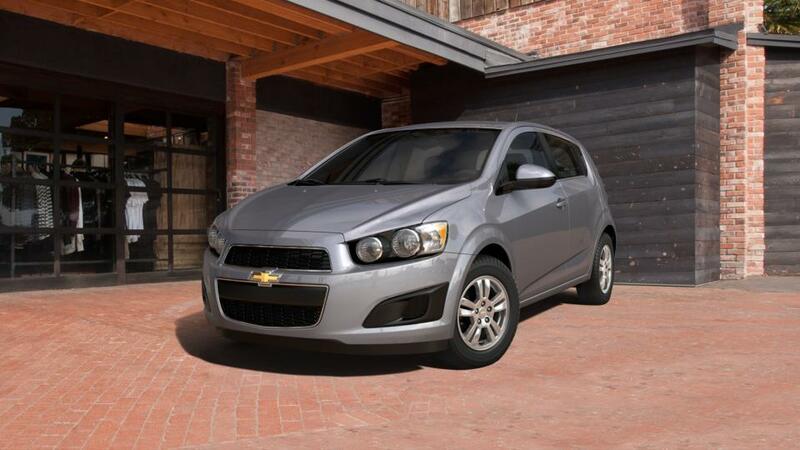 Visit our dealership, Ingersoll Auto of Danbury, to know more about buying or leasing a Chevrolet Sonic in Danbury.